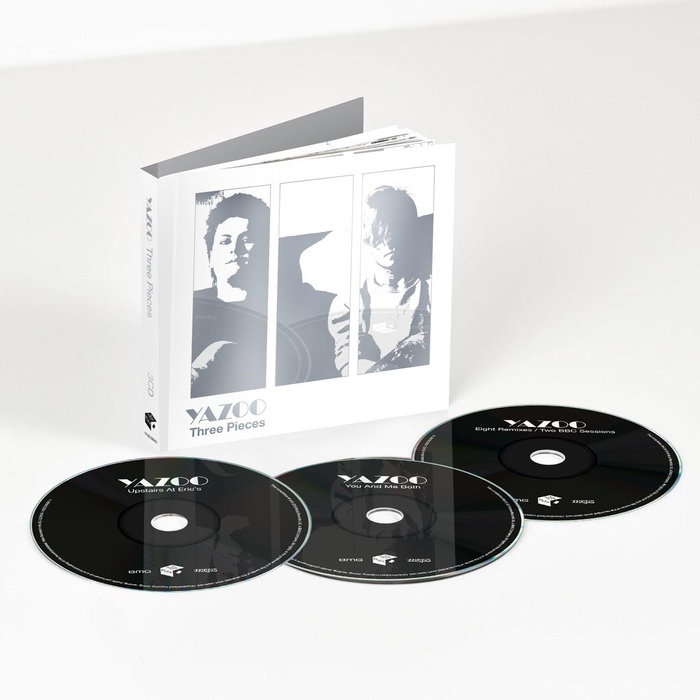 Three Pieces - A Yazoo Compendium features three remastered CDs in a hardback mediabook format with a 32 page booklet containing lyrics and photos. UPSTAIRS AT ERIC'S - The classic debut album including "Only You", "Don't Go", "Goodbye 70's" and "Winter Kills". YOU AND ME BOTH - The no. 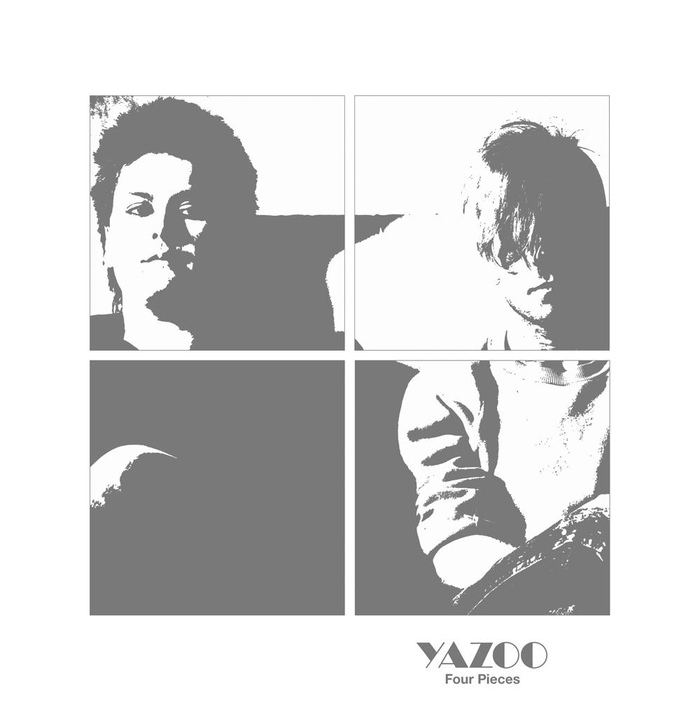 1 UK album, the band's second and final record, featuring "Nobody's Diary", "Ode To Boy", "Mr. Blue" and "Walk Away From Love". EIGHT REMIXES - Classic, extended and rare remixes by Richard X, Todd Terry and Youth plus the 2017 Orchestral mix of "Only You" and a brand new remix of "Winter Kills". TWO BBC SESSIONS (including 6 previously unreleased tracks) - The early '80s John Peel and David Jensen BBC Radio One sessions exclusively remastered and available in their entirety for the first time. Includes versions of "Don't Go", "Situation", "Too Pieces" and "Winter Kills".